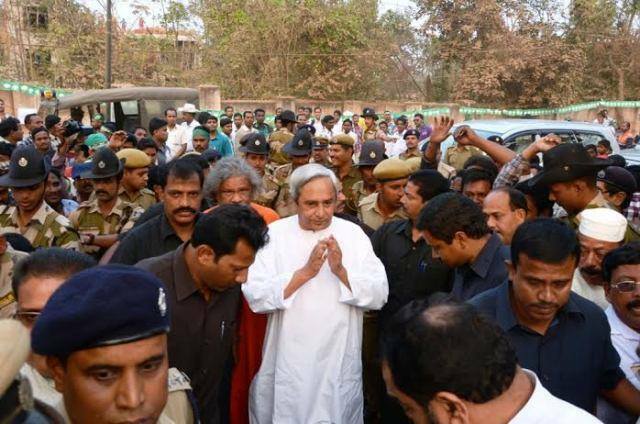 Bhubaneswar: Chief minister Naveen Patnaik will hit the campaign trail for the Bijepur by-poll from today. Union minister Smriti Irani will campaign for BJP candidate in Bijepur Today. On the first day of his campaign, Naveen will address a public meeting at Barpali from where he will proceed to Kumari village in the block by attending road shows along the way. 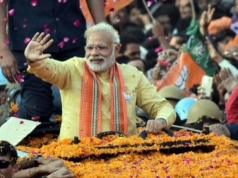 He will proceed to Agalpur from Kumari, Rajya Sabha MP and BJD’s in-charge for the by-poll Prasanna Acharya said and added that the chief minister will night halt at Bargarh after the first day’s campaign. 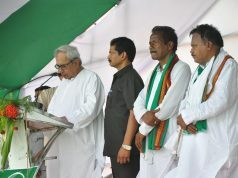 Naveen will address two public meetings at Gaisilet and Bijepur on the second day of the campaign. 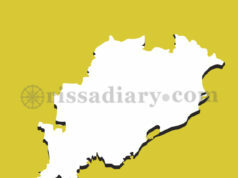 There will be no road shows on the second day, Acharya said.